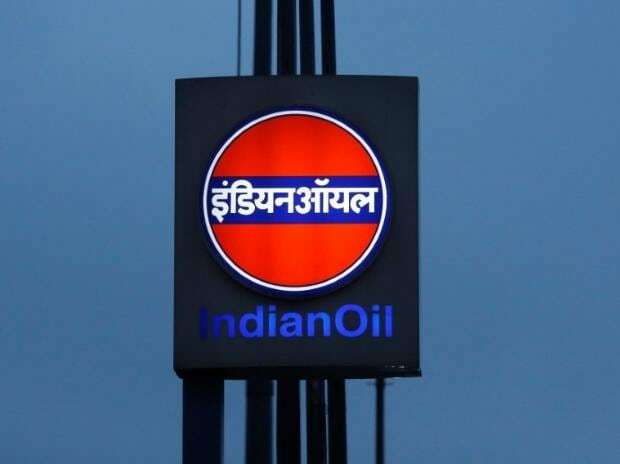 Uttar Pradesh government has cleared the final decks for the much awaited Indian Oil Corporation’s (IOC) greenfield ethanol plant in Gorakhpur, the pocket borough of chief minister Yogi Adityanath. While, the government had in October 2018 approved the transfer 50 acres of land to the IOC against differential rent spread over the 30 year lease period, the public sector behemoth was insisting on lowering the rent, thus delaying the prestigious project. Earlier, the state had allowed for charging 5% lease rent on the prevailing circle rate, which the IOC deemed too high and demanded a downward revision. The Adityanath cabinet on Tuesday slashed the lease rent by 50% from 5% to 2.5% pegged to the applicable circle rate. The land belongs to the defunct Dhuriapar cooperative mill in Gorakhpur district. Under new lease terms, the IOC would pay the rent at the rate of Rs 65 lakh/year for the first 10 years, Rs 97.50 lakh/year during the 11-20 years and Rs 1.30 crore/year for the final 10 years of the lease. On the expiry of 30 year lease, IOC would hand over the plant to the state sugar federation on ‘as is, where is’ basis without any debt/payout liability. The Corporation would set up a second generation ethanol plant, which forms the part of the larger roadmap of the union petroleum ministry for ramping up sugarcane-extracted ethanol value chain. This would not only cut the country’s oil import bill, but also provide remunerative prices to the sugarcane farmers, especially in the backdrop of the current sugar market glut and falling prices. The second generation ethanol units employ latest technology to produce biofuels from agricultural residue, including sugarcane byproducts for mixing in fuel. In contrast, the first generation plants extract biofuels directly from sugar and vegetable oils through conventional technology. In fact, the Centre wishes to further liberalise ethanol chain for doping in petrol for cutting oil import and tackling sugar glut. Currently, there is a provision of ethanol blending up to 10% in petrol, which the central government looks to harnessing optimally to help farmers and ease retail petrol prices. Meanwhile, the Adityanath cabinet has also abolished the dual taxation policy on the sale of ethanol mixed petrol. This is aimed at promoting mixing of ethanol in fuel and insulating cane farmers in UP, which is the country’s top sugarcane and sugar producer. Earlier, a petrol retail company paid Value Added Tax (VAT) at the rate of Rs 14.41/litre while procuring petrol for distribution in UP. Later, if the company mixed ethanol in the fuel, it was subjected to additional VAT levy. This was hampering the ethanol chain, which the Adityanath government is looking to promote as a sustainable model for improving the financial condition of the various sugar sector stakeholders.